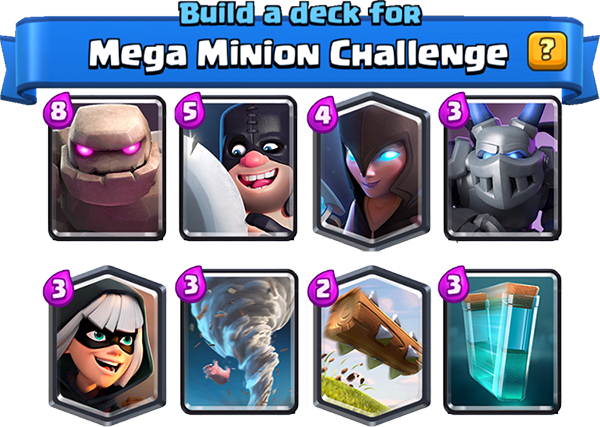 Megaminion Challenge: 6-0 (deck) | Clash Royale fan-site! 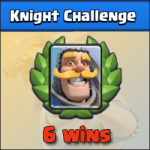 Another short thematic challenge (up to 6 victories) has started in Clash Royale! 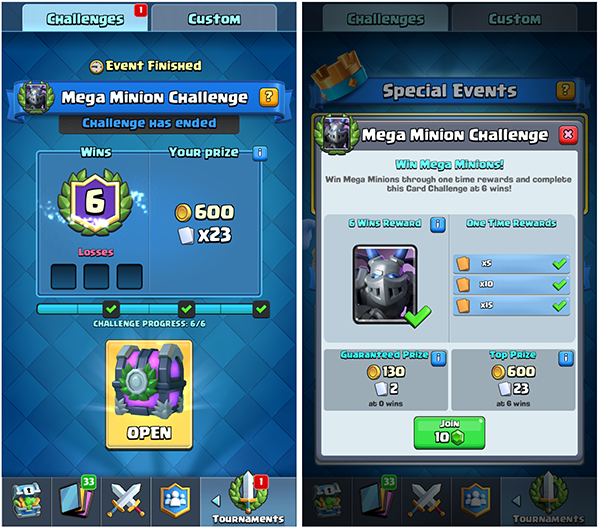 This time the challenge is devoted to Megaminion card. 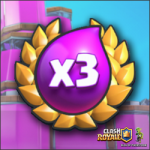 The main prize of tournament consists of 30 Megaminion cards and chest with gold and 23 cards in it. In this article, I’ll tell how to get 6 victories in this short challenge and win the main prize! 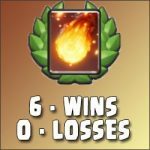 As for me, I got 6 victories in a row with no losses at all… Moreover, I’m sure that you can do it also after reading of this post! Note: Video with the best attacks and the reward chest opening in the end of the article. The correctly formed deck is the key for success. It’s an axiom! So let’s start from deck forming. Golem, Night Witch and Clone. These three cards are the main attacking combination I used in the challenge. It may seems strange but Clone is the most important card in this combination and the whole deck. Night Witch is an excellent support for Golem due to its ability to deploy bats on battlefield. Moreover, Night Witch has a decent damage power. Log. Cheap (only 2 drops of elixir) and effective tool against swarms of ground-moving troops with low hitpoints (as a rule with the help of such type troops try to eliminate Golem). Executioner and Tornado. Very effective and time-tested pair! 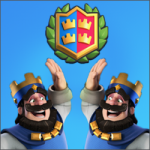 This combination is useful as in defense so in attack and is used by many players in Clash Royale. Bandit. Very effective and relatively cheap card (only 3 drops of elixir) in Clash Royale. Adding this card to the deck justified itself by one hundred percent! Megaminion. Default card in the deck. By the way, it showed itself perfectly in the attack as support troop for Golem and Night Witch. I was pleasantly surprised. The main emphasis in attack must be made on Golem, Night Witch and Clone. Start attack with Golem, and then deploy Night Witch. Use Clone when Golem and witch reached an opponent’s Tower. This combination has tremendous power (see video below)! Try to don’t use Executioner without Tornado. Without Tornado, he’s less effective. If there is no opportunity to deploy Night Witch following the Golem, deploy Executioner. He is also very good as support troop. I hope this material will help you to win the tournament and get the main reward! Tagged Challenge, Golem, Night Witch. « Golem and Graveyard – an incredible attacking power!